I am currently away and will return Friday, April 26. All items will ship out on April 29. Thank you for your business! 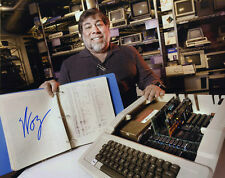 With the help of Mr. Steve Wozniak I am proud to offer you the following items signed by "Woz" himself. 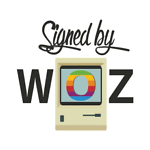 Each signed item will also include a Certificate of Authenticity. 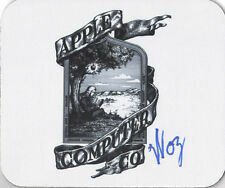 If you are a fan of Mr. Wozniak and the Apple Computer, I am sure you will find something to your liking.